Exciting News - aaa.ngo will double all gifts given to Biblia Global's Bibles for Asia project from October 1 - October 31st, 2018 up to $20,000! 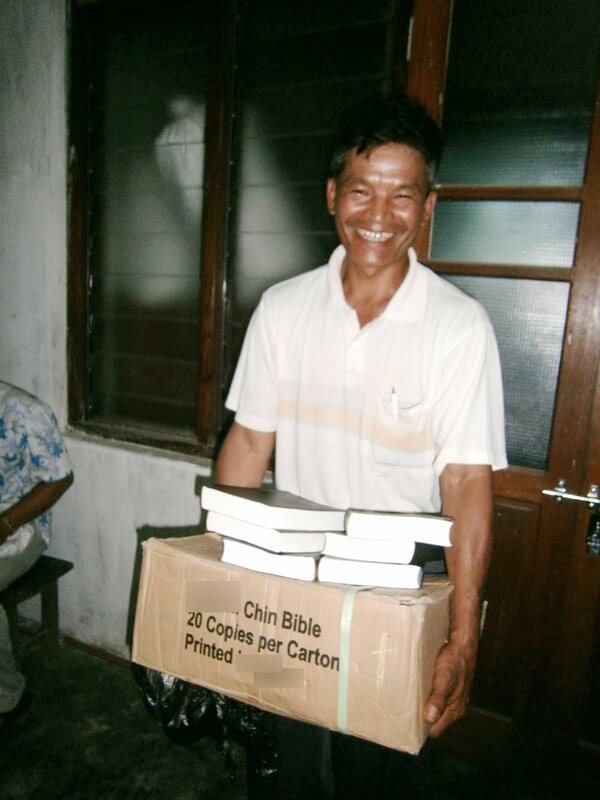 We will use all funds raised by this matching gift challenge to print and deliver Bibles (with hymnals when possible) through our Bibles for Asia project so waiting Christians may have their first copy of God's Word. Give today to help us meet this goal and take full advantage of these matching funds.